Clyde River Strawberry Social, July 22nd, 6:00 to 8:00 p.m.
Clyde River Women’s Institute will host their Strawberry Social on Wednesday, July 22nd, 6:00 to 8:00 p.m. at the Riverview Community Centre. It’s a little later than usual due to our late Spring delaying crops. 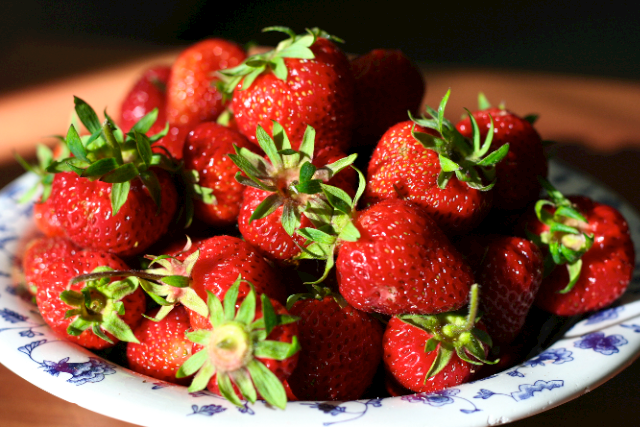 We will savour the taste of the strawberries that much more. The Social is a great homecoming occasion with neighbours, families and relations home from away. An added highlight this year will be tours of the Emily Bryant Room where you can view a gallery of photos and display of artifacts depicting Clyde River history from the late 1800s to 1960s. This collection represents a great deal of work from a dedicated group of seniors from within and connected to the community.